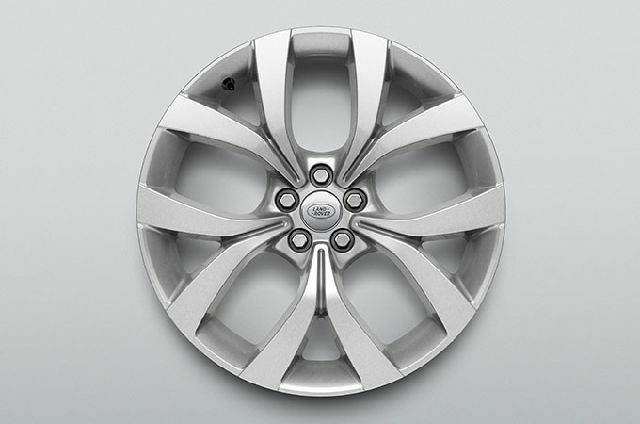 Each wheel adds its own character to the overall look of the vehicle. 17" 10 spoke 'Style 1005'1 with Dark Grey Satin finish. 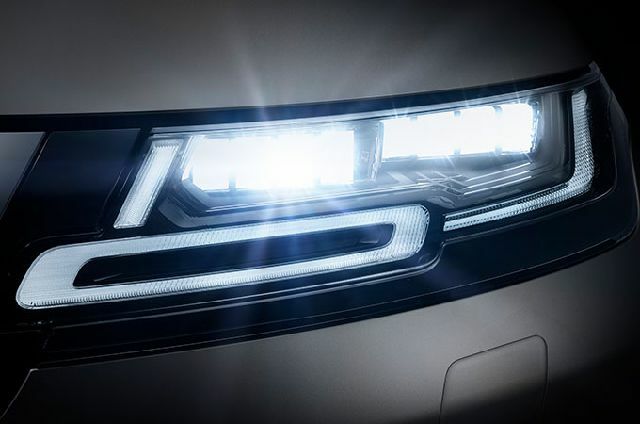 When the surrounding light levels dip below an established threshold, Range Rover Evoque’s powerful and distinctive LED headlights automatically switch on. 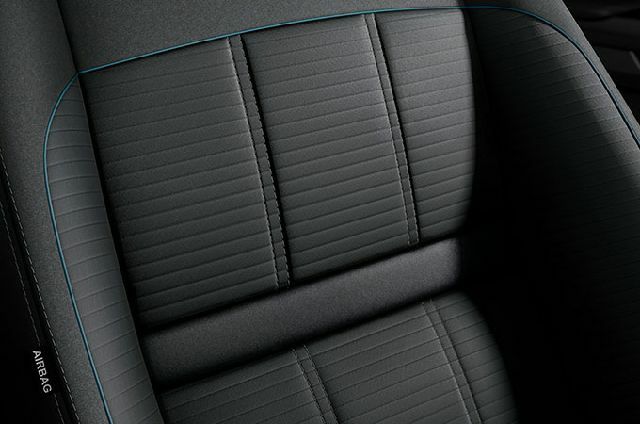 Range Rover Evoque’s seating is designed to maximise versatility and comfort. The 8-way manual seats are covered in contemporary fabric material. 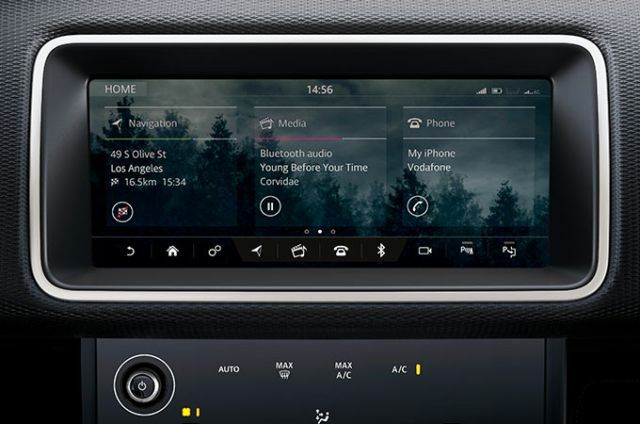 Standard on Range Rover Evoque, Touch Pro is our intuitive in-car multimedia system. Use multi-touch gestures to control features via the 10” Touchscreen. 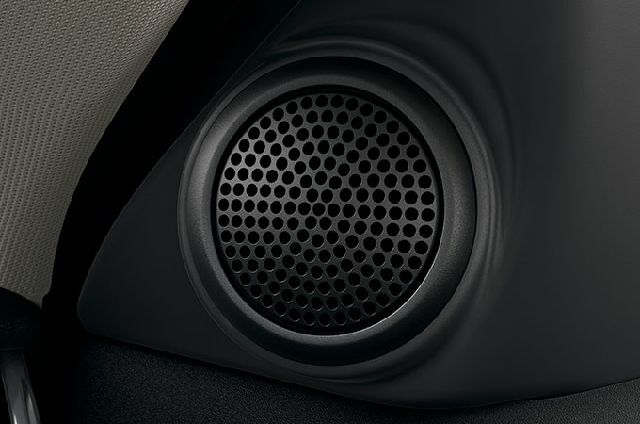 The 180W Land Rover Sound System delivers a crisp audio performance from six speakers. Providing improved visibility when reversing. Static lines appear on the Touchscreen, assisting with parking. 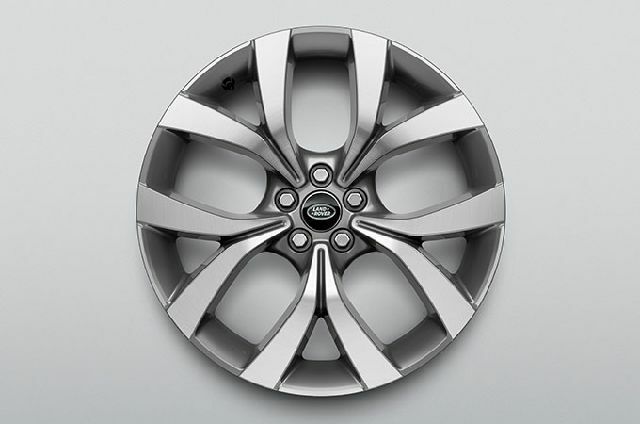 Range Rover Evoque S features lightweight, Sparkle Silver, 18” 5 split-spoke ‘Style 5075’ wheels with the iconic Land Rover logo at their heart. 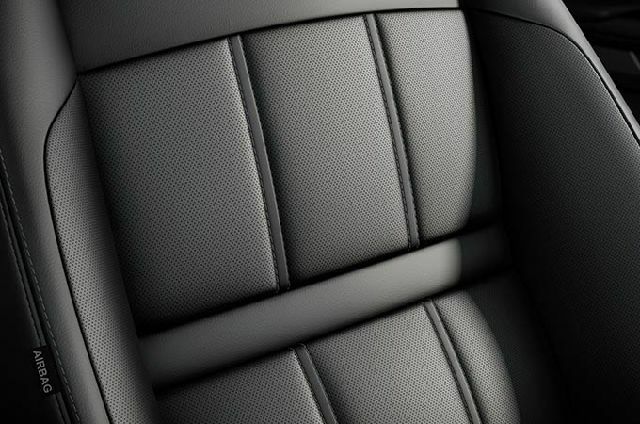 10-way electric seats are covered in grained leather or optional Eucalyptus textile and Ultrafabrics™ for a beautiful look and a comfortable feel. Consisting of a 4G WiFi hotspot, Pro Services and Smart Settings, Connect Pro ensures you stay in contact with the rest of the world. 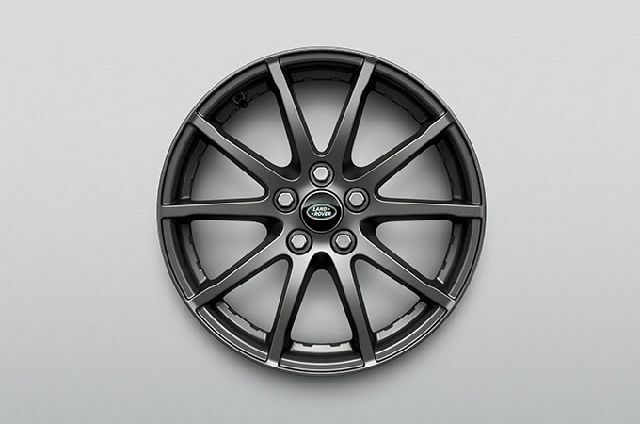 Range Rover Evoque SE features 20” ‘Style 5076’ wheels with five split-spokes and the iconic Land Rover logo at the heart of their design. 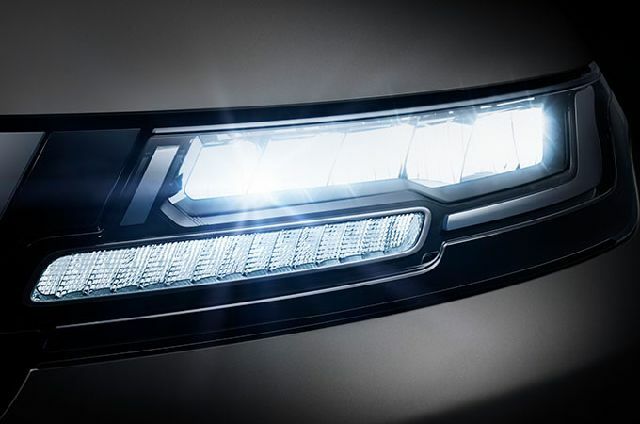 Premium LED headlights with Daytime Running Lights (DRL) combine distinctive design and practical capability. 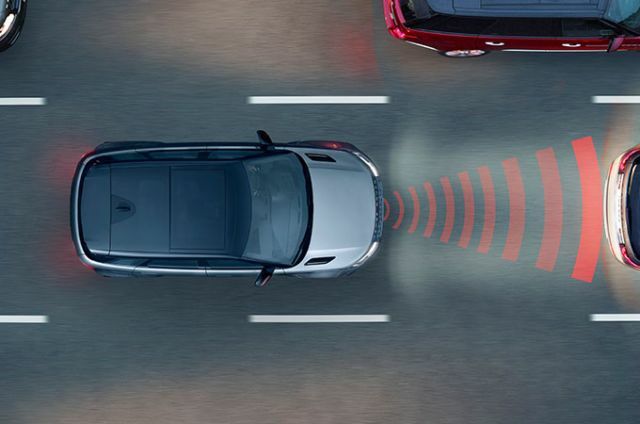 Also includes Auto High Beam Assist. 14-way adjustable powered seats available in grained leather or optional Eucalyptus textile or Ultrafabrics™. The memory function stores up to three preferred seating positions. 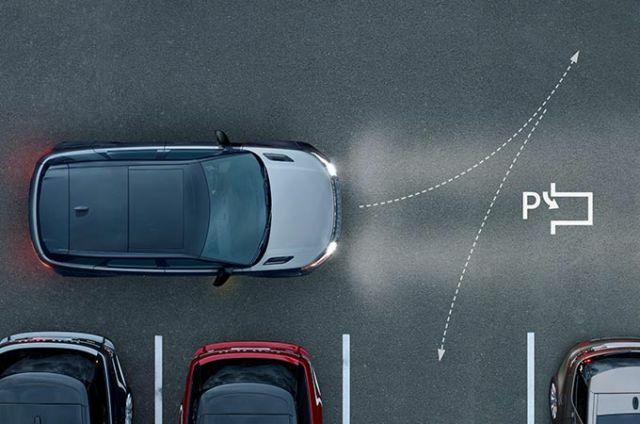 Park and manoeuvre safely and more easily. 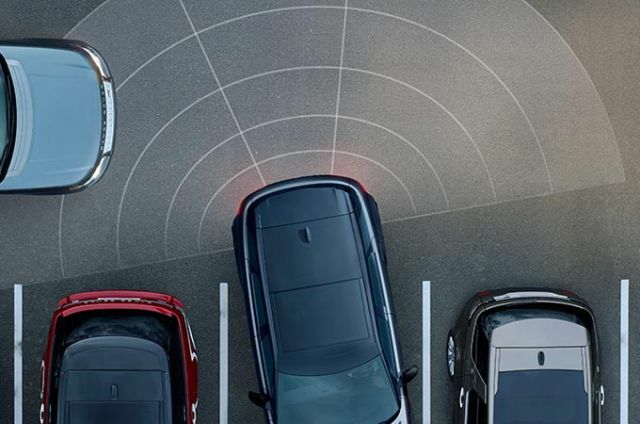 Easily drive in and out of tight spaces that are obscured by vehicles or other objects. 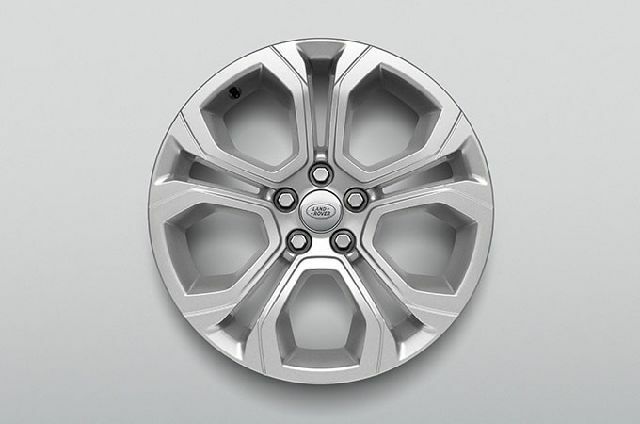 Range Rover Evoque HSE features 20” ‘Style 5076’ wheels made up of a dynamic five split-spoke design, with Diamond Turned finish. A first for Land Rover. 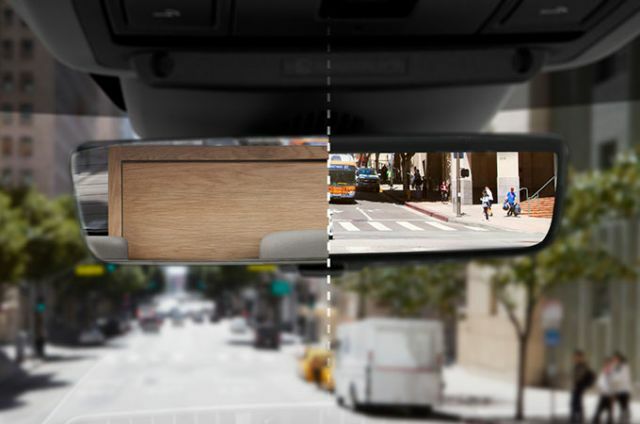 ClearSight interior rear view mirror provides an unobstructed view, regardless of objects in the rear loadspace. 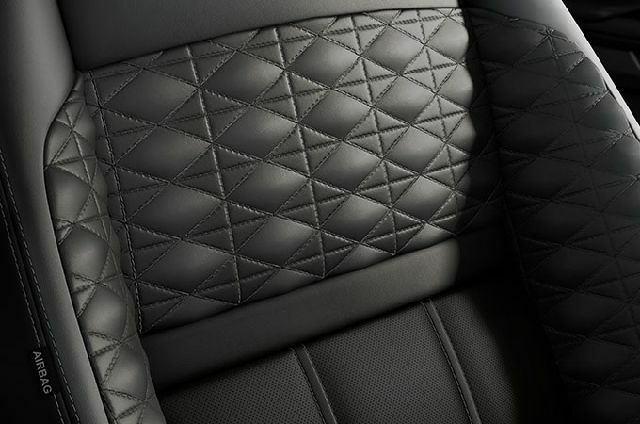 Range Rover Evoque HSE’s seats have a wealth of functionality and are covered in soft-to-the touch Windsor or optional Kvadrat premium textile and Dinamica® suedecloth for a truly luxurious feel. 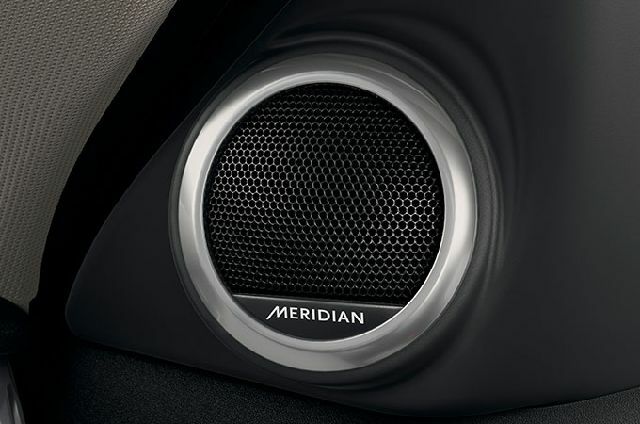 The 380W Meridian Sound System features 10 speakers plus a dual channel subwoofer, delivering exceptional definition, crystal clear highs and full, deep bass through the careful arrangement of speakers.